On to the winners post! 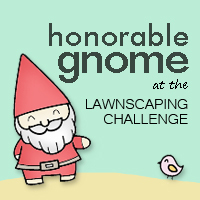 Humongous thanks to Lawn Fawn for hosting our fun challenge! We heart you guys so much! 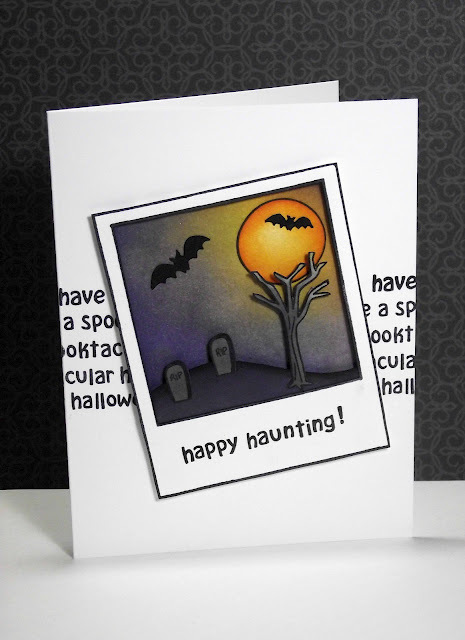 Thank you so much for donating our prize: a free stamp set of the winner's choosing! 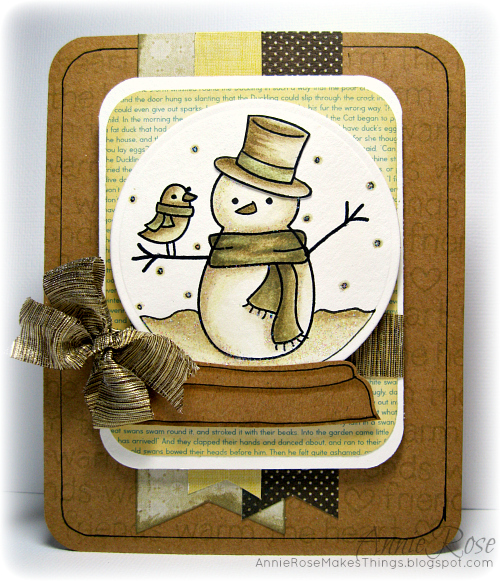 I just adore this sepia-toned card with the double-texty background! Please grab a badge on our blinkie/badge bar above and display it with pride on your blog! Whew! Thank you so, so much to all those who participated! I know I say it a lot, but we truly do enjoy looking at all these beautiful masterpieces you ladies submit! Each one is a work of art, and you make our jobs so enjoyable. We truly appreciate each one of you! Hope you all have a fabulous weekend. We'll be back Monday with another super fun challenge! See you then! Congrats everyone! 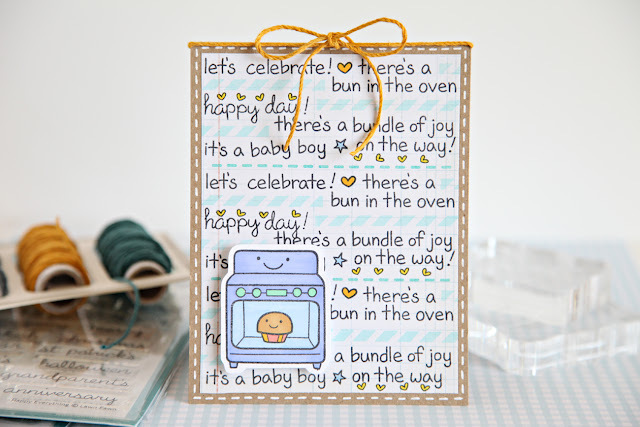 These cards were all so cute! Oh my goodness! Thank you so much! :) I will be in touch. Happy Birthday Laurel! 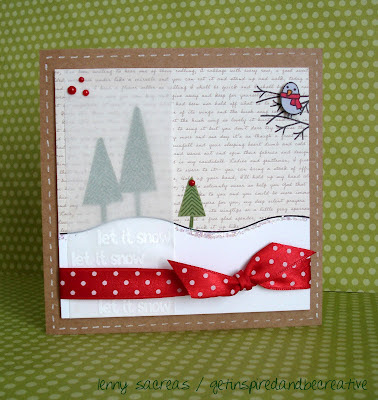 & Congrats to Annie Rose for the win :-D Her card was so amazing and the detailed work shined through. 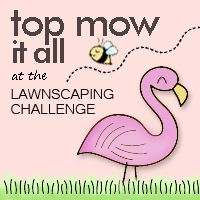 I'm so happy to be chosen for 'top mow it all' I'm gonna put the button on my blog :-D Thank you Lawnscaping for another fun challenge. Congrats to all the winners! I love love all the cards here in this challenge! 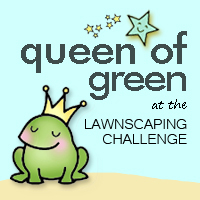 for "top mow it all". So proud I can put that new badge on my blog!! This really brightens my day!! Congratulations to the winners! Thanks for the mention ladies, really means a lot to me!